Bahrain-based Al Baraka Banking Group (ABG) has signed to implement the iMAL core banking system from Path Solutions at four of its 15 international subsidiaries. A number of ABG subsidiaries are already using the system, including Algeria, Sudan and Syria. Also, the group is implementing iMAL at its newly-established operation in Morocco. 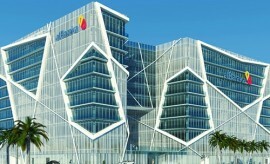 ABG has a number of Islamic banking systems across its operations, Equation from Finastra (formerly Misys), Banxware from Future Applied Computer Technology (FACT) and Autobanker from Autosoft Dynamics among them. Path says ABG’s decision to go with iMAL was threefold: regulatory and Shari’ah compliance, fast time-to-market, and functionality. Adnan Ahmed Yousif, president and CEO of ABG, says iMAL is “at the heart of the group’s technology-driven transformation strategy”. ABG issued RFPs at the end of 2016 and Path says it was chosen following “a rigorous evaluation process”. “iMAL was selected based on its broad Islamic coverage and technological strengths, being the perfect match for the group’s current and future requirements,” the vendor states. The new core banking system will support ABG’s retail and corporate banking, payments, digital channels, branch automation and administration. Saudi Arabian firm will replace legacy systems. Zain Iraq Islamic Bank for Investment and Finance, a start-up retail bank in Iraq, has opted for the iMAL core banking system from Path Solutions. 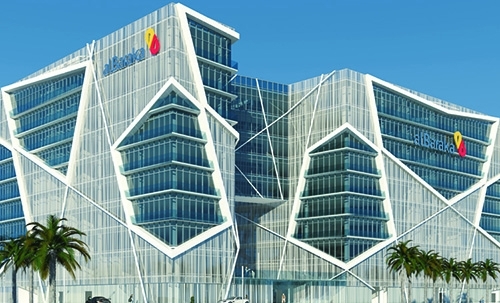 Al Baraka Bank in Pakistan is migrating the acquired fellow Islamic bank, Burj Bank, onto the Autobanker core banking system from Autosoft Dynamics. National Bank of Kenya says it has upgraded to “the fifth and latest version” of its core banking platform, Fusionbanking Essense, supplied by Finastra (formerly Misys). Al-Rajih Islamic Bank, a greenfield bank in Iraq, has signed for the iMAL core banking system from Path Solutions.